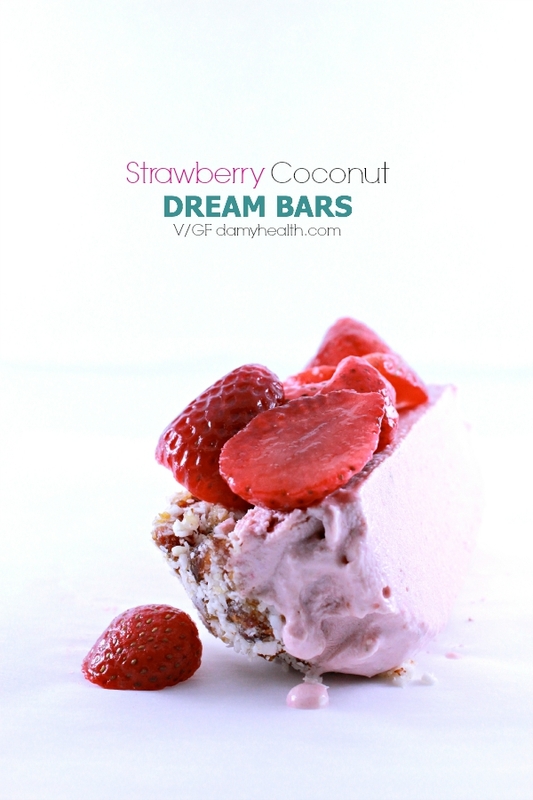 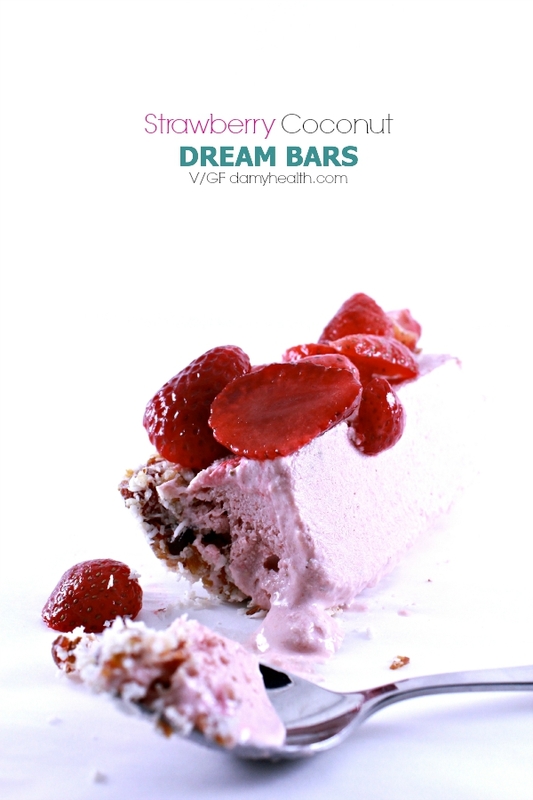 These Strawberry Coconut Dream Bars are light, creamy and fresh. 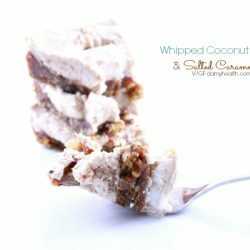 This recipe is super simple to toss together and is a delicious dessert or treat. 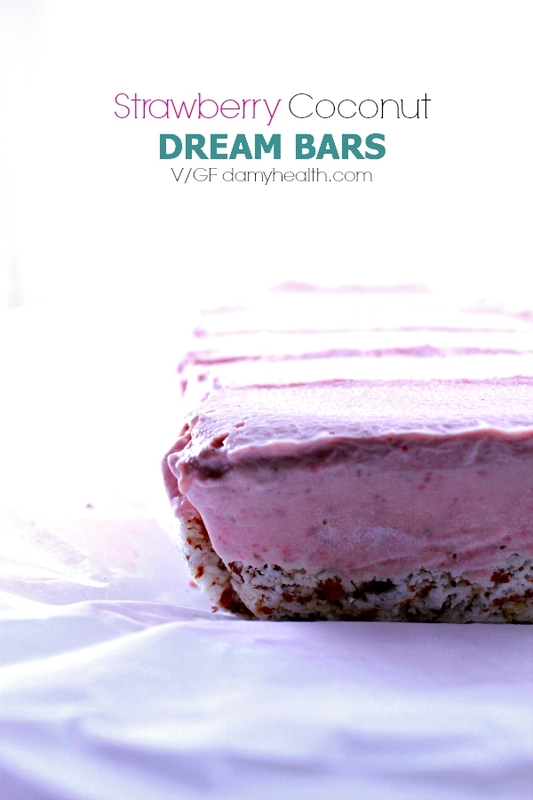 They are great to have pre-cut in the freezer to have on hand. 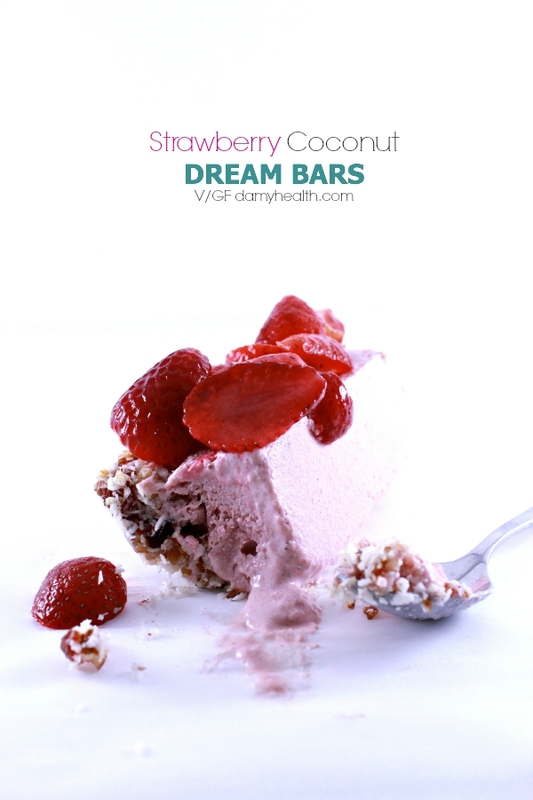 The bottom layer is a coconut nut crust and the top layer is a strawberry coconut cream ice cream. 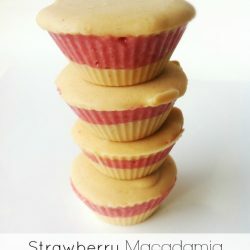 They are delicious when taken out of the freezer and let set for about 5-10 minutes before enjoying. 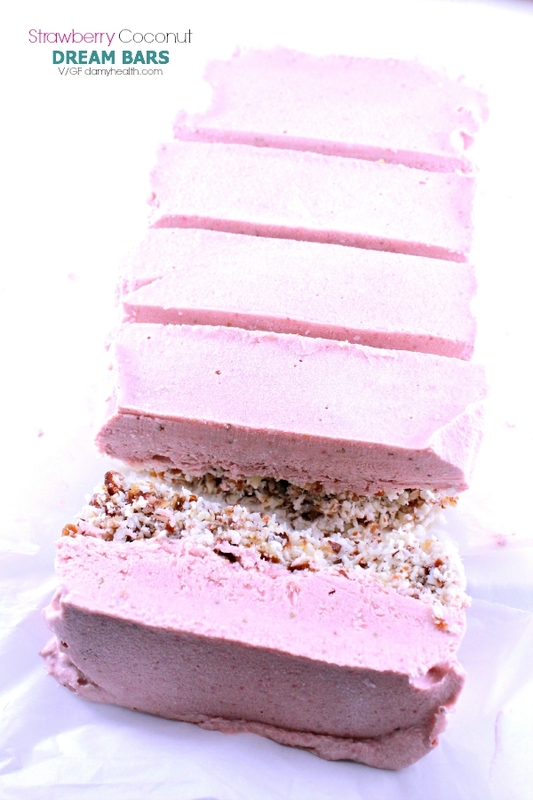 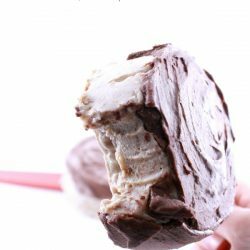 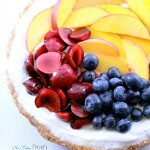 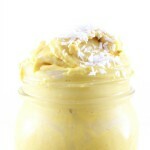 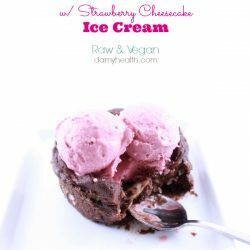 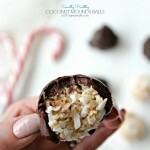 This recipe is vegan, gluten free, dairy free, no-bake, all natural, whole food ingredients. 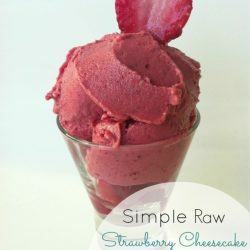 Using your small food processor bowl and blade blend all strawberry cream filling ingredients until smooth and set aside. 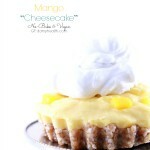 Top with cheesecake filling using a spoon or spatula to make sure the filling is evenly distributed over the crust.